Abbie and Ichabod must figure out how to stop a coven of witches on Sleepy Hollow. "Awakening" is the 17th episode of the show's second season. 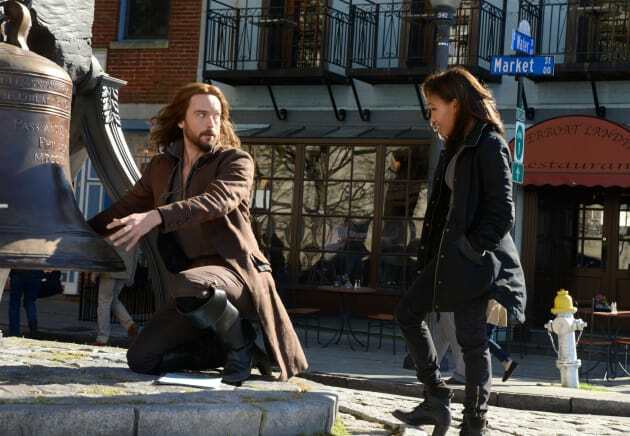 Sleepy Hollow Season 2 Episode 17: "Awakening"